Having trouble knowing which Whirlpool, Inglis or Kenmore washer you have, please pull out your washer a little and look at the back panel to see which style of washer you have...then see picture here, the picture will help you find out if you have a belt drive or a direct drive. How does the agitator come off my washer ?? 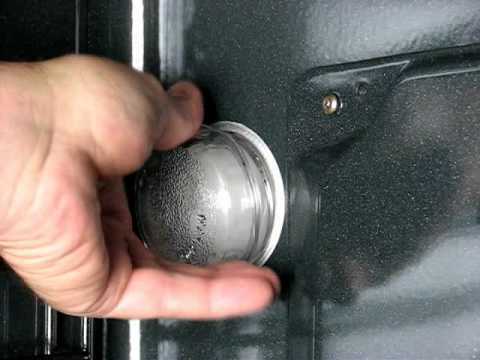 Inglis, Whirlpool, Kenmore Direct drive washers - How to take apart - Cabinet off, cabinet on, checking or replacing a lid switch, replace the pump, replace motor coupling or motor. My direct drive washer will fill ok, agitates ok but when it comes to the spin and drain cycle the washer comes to a screeching halt...no spin, no draining and the timer stops, what's up? The wash tubs on my direct drive washer are leaning to the right...why? What is that black powder or filings under my washer?? This machine is a forward/reversing style of washer. The motor drives one direction to wash, stops, reverses and goes the other direction to spin and pump. The timer is responsible for cycling the motor back and forth. As the "direct drive" name indicates, there is no belt on this machine, but it has a coupler between the motor and the gear box. 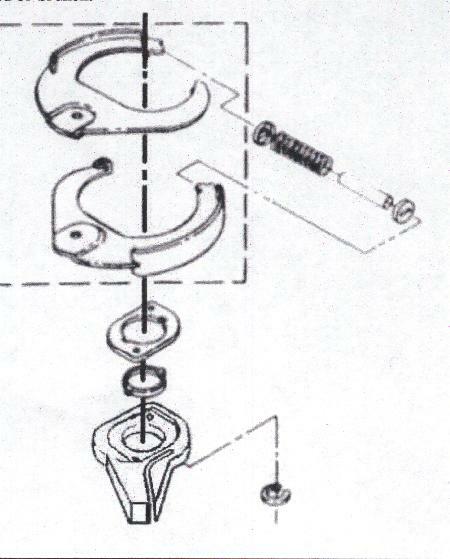 Most ( not all ) direct drive washers are a neutral drain washer, means the timer allows the washer to pump out the water and then the timer pauses ( stops ) the washer so the neutral drive in the gearbox can reset for spinning, and when the timer allows the washer to start back up again the pumping will continue and spinning will occur. 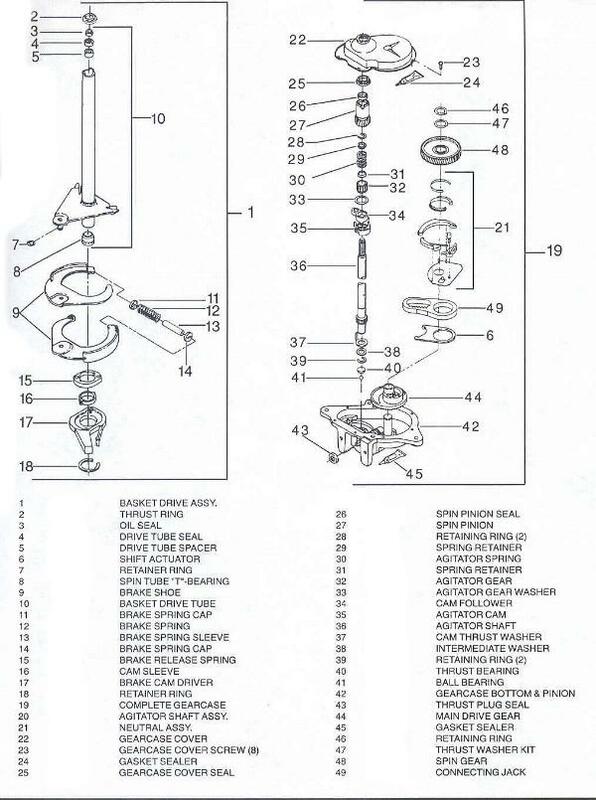 You should be able to see the pauses on the washer wiring diagram flow chart. this is often a broken motor coupler. See how to take apart info. Check the pump first. The fill valve and hoses may be the next step. See how to take apart info. With the use of plastic drain hoses on many machines today, this has become a common leak trouble maker. The drain hose can rub the wall or a pipe and this will rub a hole in the drain hose. Check the agitator dogs inside the top of the agitator, they are bad for wearing out, sometimes the agitator may only agitate one way when the dogs are worn out. This is an instruction sheet that came with the last parts I ordered for a Whirlpool/Inglis style direct drive washer agitator. Unfortunately this is often a bad gear box transmission. Check the lid switch and lid switch wires first, Picture. Make sure the lid switch "clicks" and you should test it with a ohm meter. The timer is suppose to allow a "pause" before the machine can switch into pump and spin. If the timer misses this pause, the washer may not spin = new timer time. For some "how to test" for a no spin problem, please see here. 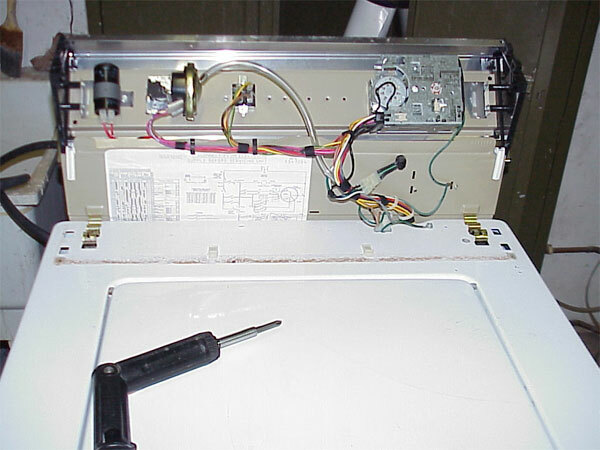 Burnt wire ( esp at the motor ) can stop the washer from running. 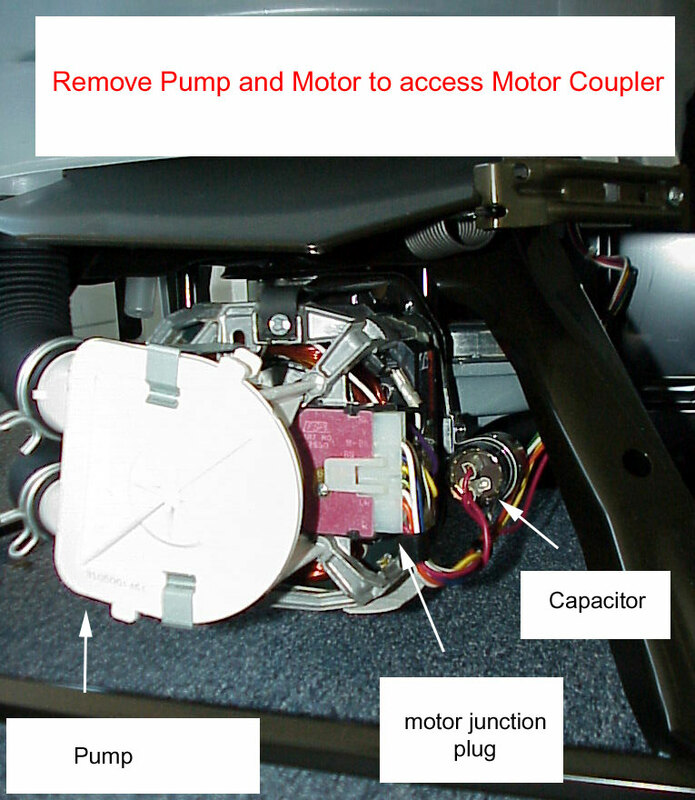 The start capacitor can prevent the motor from running, the start capacitor can be beside the motor, or up in the consol area. How to ohm meter test a capacitor. Bad cord or house fuse, try a radio in the washer power outlet to make sure it is live. 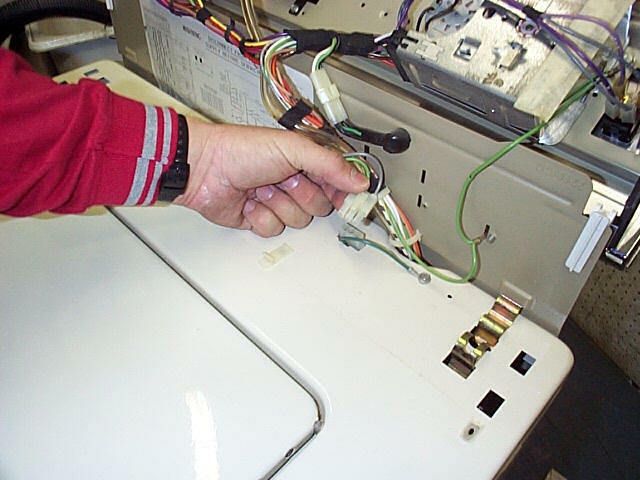 Locate the 2 small black wires going to the timer motor, check these with the washer running for 120 volts. Power there and the timer won't advance = a bad timer. Often this is a timer contact problem, remove power, access the timer and remove metal or plastic cover. Look for blackened or burnt contacts. If the timer contacts are pitted black or burnt, replace the timer. If you have to "wiggle" the timer knob to make the washer work, this is another timer problem, new timer time. New picture of a timer with a burnt contact is here. If your timer is moving part way through the cycle and then is stopping in certain parts, this link here may help you out. 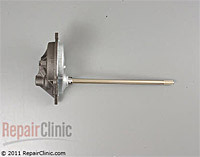 Sometimes something works it's way into the pump assembly, this will make a clicking or scraping noise. 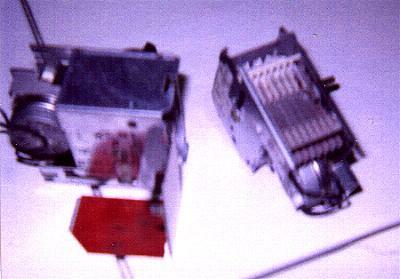 When the motor drive coupler starts to wear down, the washer may also become noisy. Loose tub nut and drive block will be noisy in the spin only. See how to take apart info. 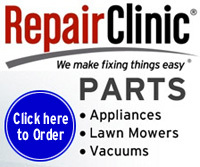 Inglis, Whirlpool and Kenmore direct drive washer- useful parts breakdowns.